Comfort Care Dental: Robbers, Free Clinics and a better Economy? 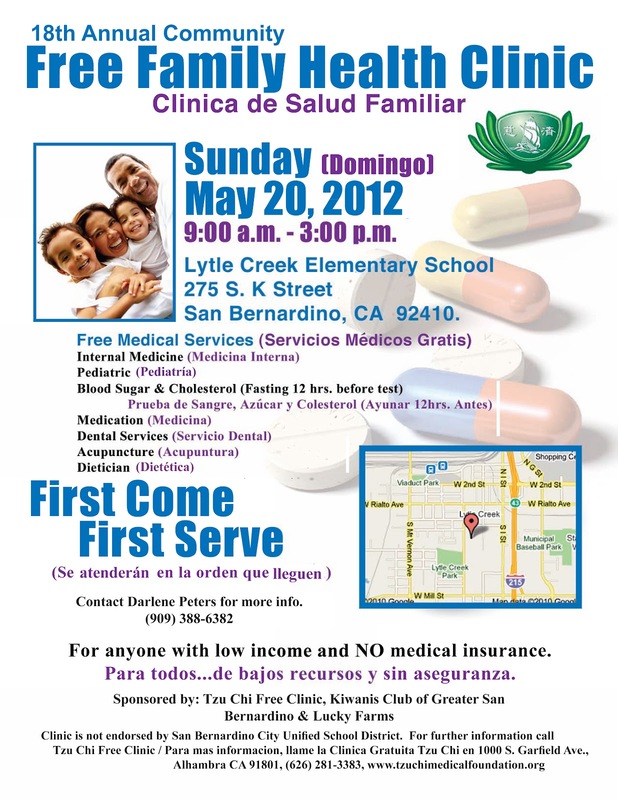 It's good to know about free dental clinic. There are some people who are not capable enough to pay for their dental service. 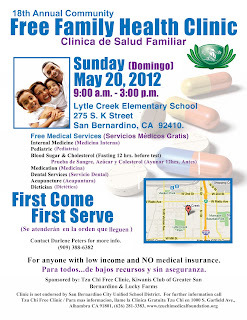 It is a good move to start a free clinic. Keep it up. This is unbelievable I hope your new location in Rancho Cucamonga works out. Oh my God I was unaware of the facts you mentioned in your article about stolen materials and cut out Copper Piping, Med Gas Piping and Electrical Wiring in the building of your clinic.It is good that you could manage to write on this sensible issue. Anyways, I wish you good luck for your new Clinic. Went to the dentist a week ago, it was amazingly pleasant. The thing that stood out the most was that it was so unwinding and tranquil throughout my procedure. Everything at uptown dentist houston was fresh out of the box new and fantastically clean.